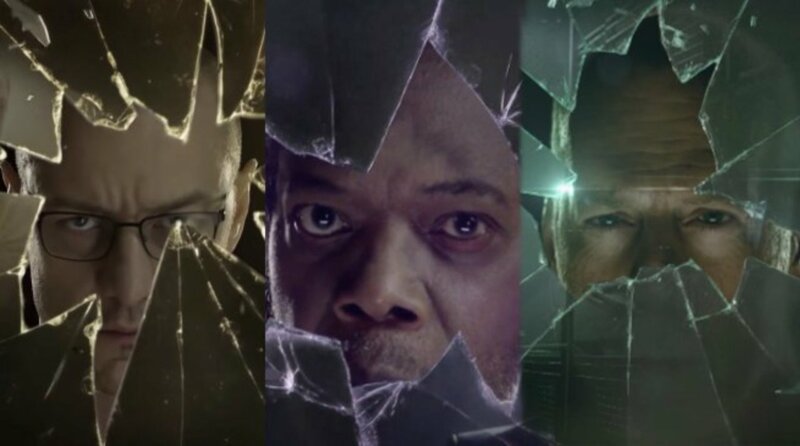 The second trailer for Glass, the third instalment in M. Night Shymalan’s subversive superhero universe has just dropped and we’re more excited than a kid in a comic shop. Following on from the events of Unbreakable and Split, Glass will see the indestructible David Dunn (Bruce Willis) try to take down Kevin Wendell Crumb’s (James McAvoy) new super-powered personality The Beast. The pair soon discovers though that Elijah Price (Samuel L. Jackson), better known as the ‘supervillain’ Mr Glass, may have secrets ‘critical to both men’. Willis, McAvoy and Jackson aren’t the only returning faces as both Anya Taylor-Joy and Spencer Treat Clark are set to return as Casey Cooke, a young girl kidnapped by Kevin in Split, and Joseph Dunn, David’s son, respectively. Joining the cast is Sarah Paulson as Dr. Ellie Staple, a psychiatrist who believes Kevin, Elijah and David are suffering from delusions of grandeur and treats patients convinced that they are superhumans. Ever since Unbreakable’s release in 2000, there have been rumours that director M. Night Shyamalan was working on a sequel to the film unfortunately though the film’s disappointing box office meant nothing ever came of the rumours. Over time though, thanks to DVD sales, Unbreakable began to develop a cult following and there was renewed interest in revisiting the world Shyamalan had developed. 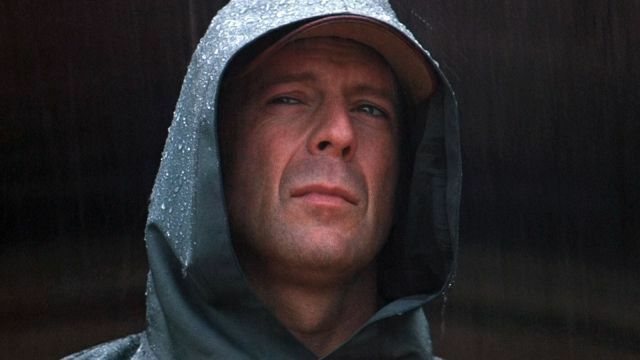 Bruce Willis claimed that Shyamalan had an idea for an Unbreakable Trilogy telling MTV ‘[Shyamalan] is still thinking about doing the fight movie between me and Sam that we were going to do’, adding that if Jackson wanted to it he’d be up for it. Rumours of an Unbreakable sequel eventually went quiet though and Shyamalan seemed content to work on other projects like The Last Air Bender and The Happening. 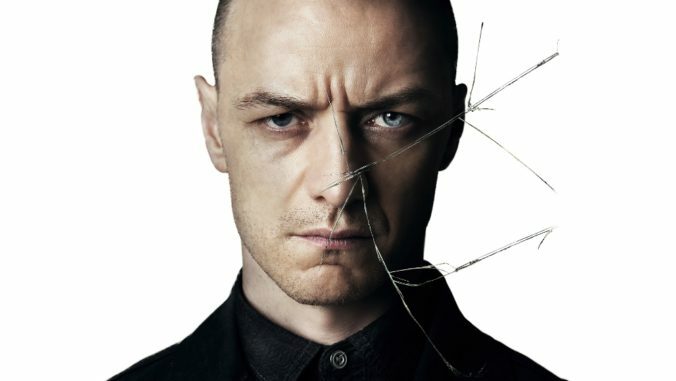 That was until 2016 when he released a psychological thriller called Split, the film was very well received and surprised everyone with a stunning after credits sting which tied the whole plot into Unbreakable. Following the release of Split Shyamalan told Entertainment Weekly that he hoped the film would revive interest in the proposed trilogy. Thankfully Split did revive interest in the whole project and in February of last year, Shyamalan confirmed his next film would be the third work in the ‘Eastrail 177 Trilogy’. And in case, like myself when I first heard it you were wondering why it’s called that, the Eastrail 177 Trilogy refers to the initial train accident that Mr. Glass caused while searching for David Dunn which also killed Kevin’s father. Glass cracks its way into cinemas on January 18, 2019.